Everyone deserves a space in their house to kickback and unwind in. 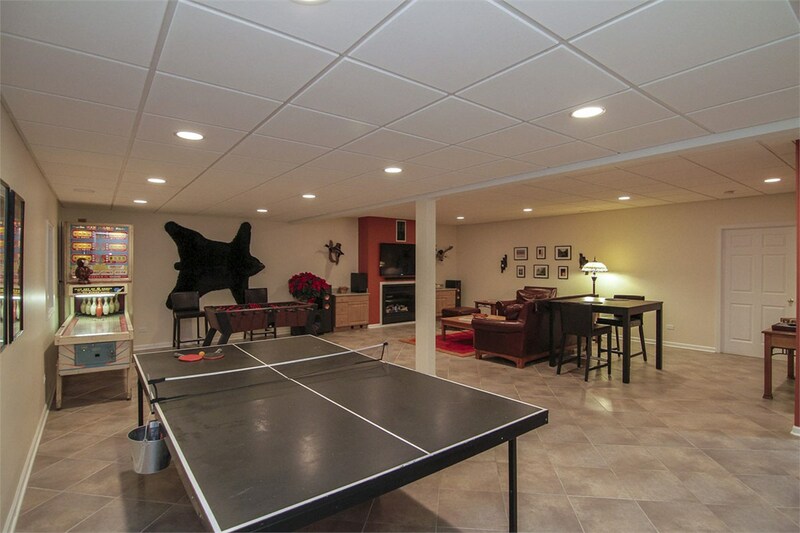 If you’ve been dreaming of having your own basement man cave, Matrix Basement Systems can make it happen! 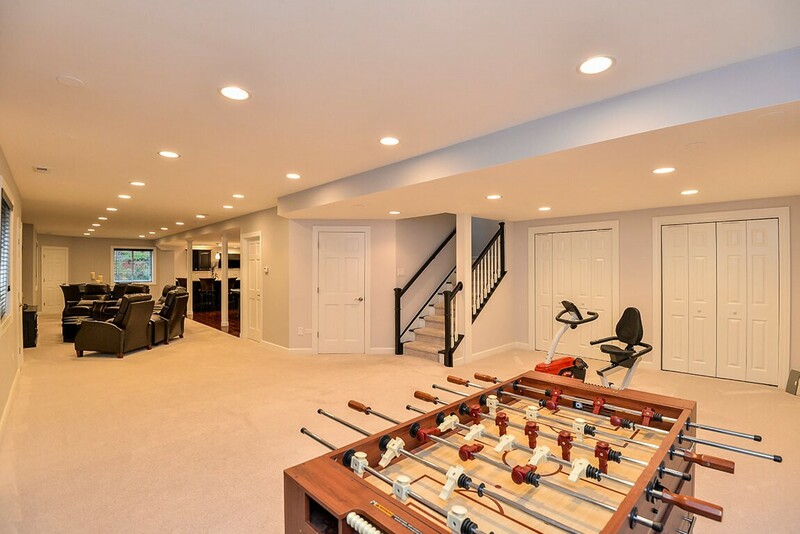 As the area’s premier basement builders, we have finished thousands of basements customized to fit the unique needs of each household. 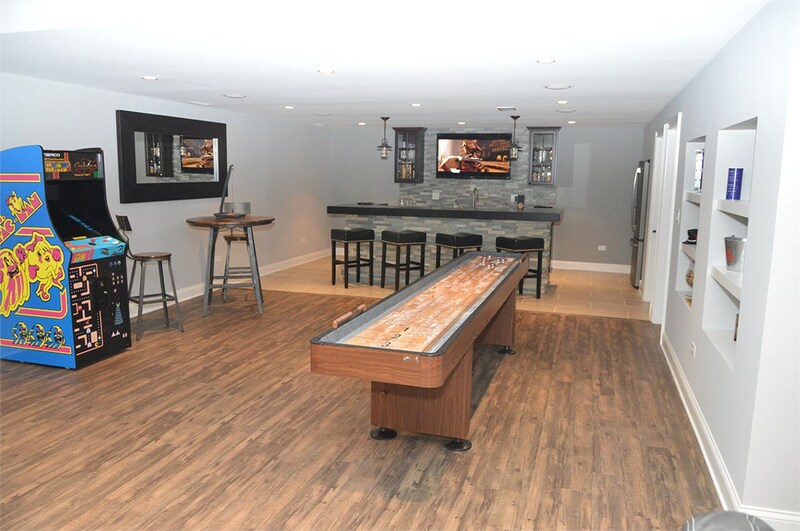 Whether you want an entertaining space where you can shoot some pool or simply a quiet spot to watch the big game, we’ll help you create the ideal Michigan man cave for your basement. If you are looking to find a basement contractor to make your vision a reality, look no further than the pros at Matrix Basement Systems! 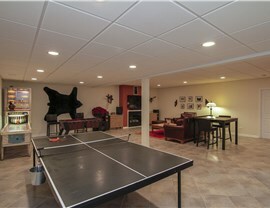 We are committed to designing a basement finishing system that works for your needs. 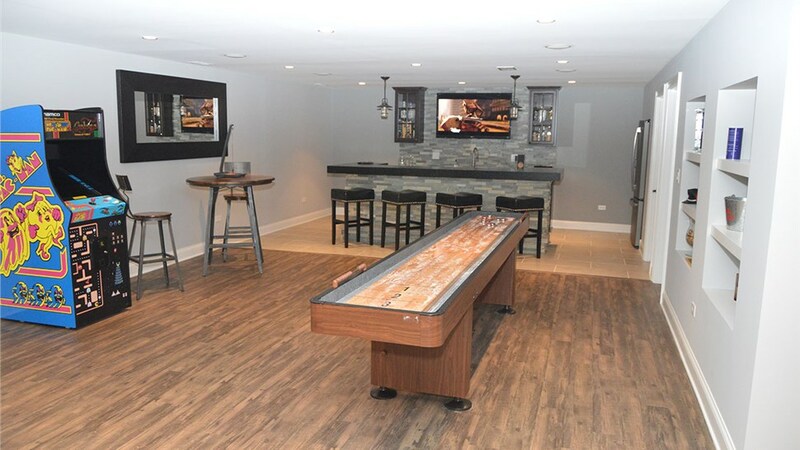 From a pub-style bar that stocks your favorite craft beer to a professional home theater, our contractors are up for the challenge. 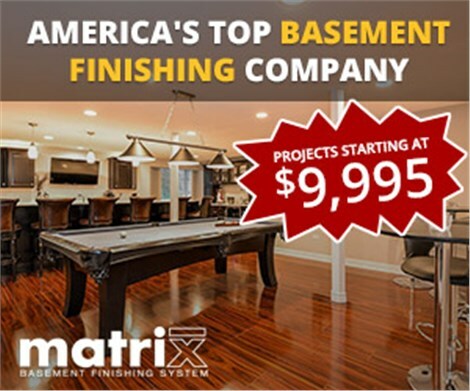 As one of the only basement finishing companies to manufacture all of its own products, Matrix Basement Systems can complete your man cave project for less than the other guys. We even offer flexible financing on our affordable prices so you don’t have to wait to get started. 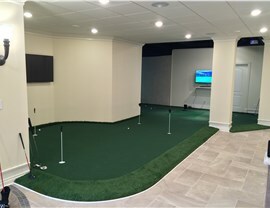 Give us a call or fill out our online form to schedule a free estimate and kickoff the process of creating your own custom man cave today!